Dinner rolls, casseroles, pies – oh my! Our holiday dinners can be filled to the brim with unhealthy recipes. Then we try to commit to getting healthier in the New Year and often fall short. The earlier you start on your health goals, the more successful you will be! Healthy doesn’t necessarily mean giving up the foods you love. Just a few changes to your recipes can make them better for your heart. 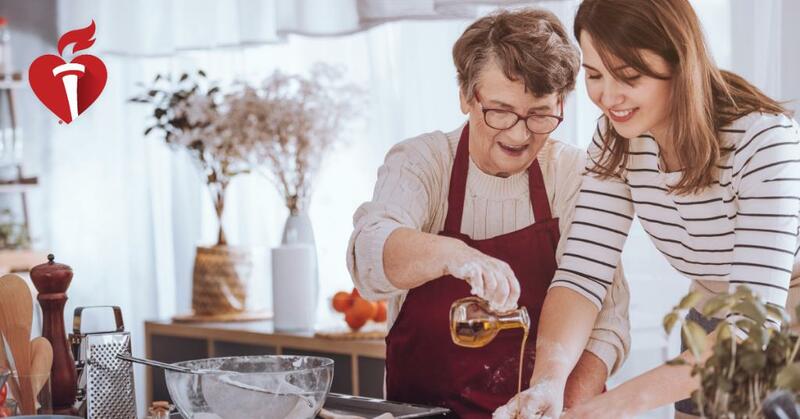 If you’re looking for some new heart-healthy recipes to try out this holiday season, why not give these a go? A healthy twist on a classic Green Bean Casserole. Acorn Squash Wedges with Walnuts make the perfect side! If you’re still in the turkey mood, try Mom’s Roasted Turkey with Butternut Squash and Asparagus. Switch up your normal mashed potatoes with Cauliflower Mash. Need a good appetizer? Try these Chile-Cheese Stuffed Mushrooms. Even switching out one unhealthy dish with a healthier one can make a difference. It’s the little steps that count, so start making progress on your health goals now and don’t wait until the New Year! For more healthy recipes, visit recipes.heart.org. 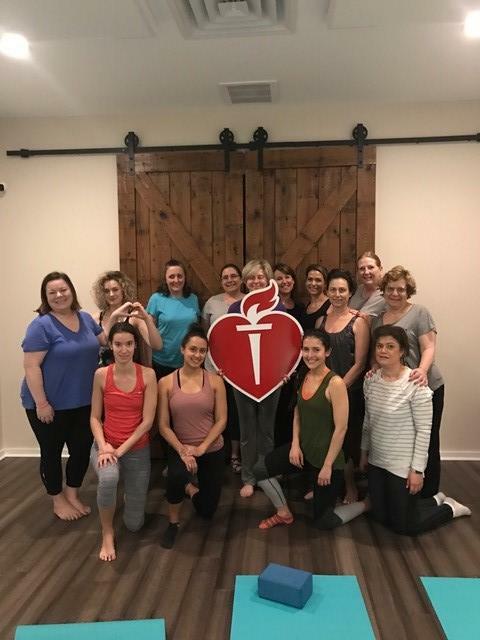 Board Certified Cardiologist Leads Efforts to Build a Foundation of Health in New Jersey.